RoboSoft is a Coordination Action for Soft Robotics funded by the European Commission under the Future and Emerging Technologies - FET- Open Scheme (FP7-ICT-2013-C project # 619319). Soft robotics, intended as the use of soft materials in robotics, is a young research field, going to overcome the basic assumptions of conventional rigid robotics and its solid theories and techniques, developed over the last 50 years. Using soft materials to apply forces on the environment, as expected in a soft robot able to locomote, grasp, and perform other tasks, poses new problems at the level of the different components as well as at the whole system level. The technologies for actuating the soft materials have not yet been demonstrated to exist in a general form, although specific effective examples exists. The same is true for sensors embedded in the soft materials and for soft robotic energy suppliers. A Coordination Action for Soft Robotics is extremely necessary and timely in the current and future landscape of robotics and biorobotics and can capitalize on the competitiveness of European research in this new field. A common forum will help soft robotics researchers to combine their efforts, to maximize the opportunities and to materialize the huge potential impact. 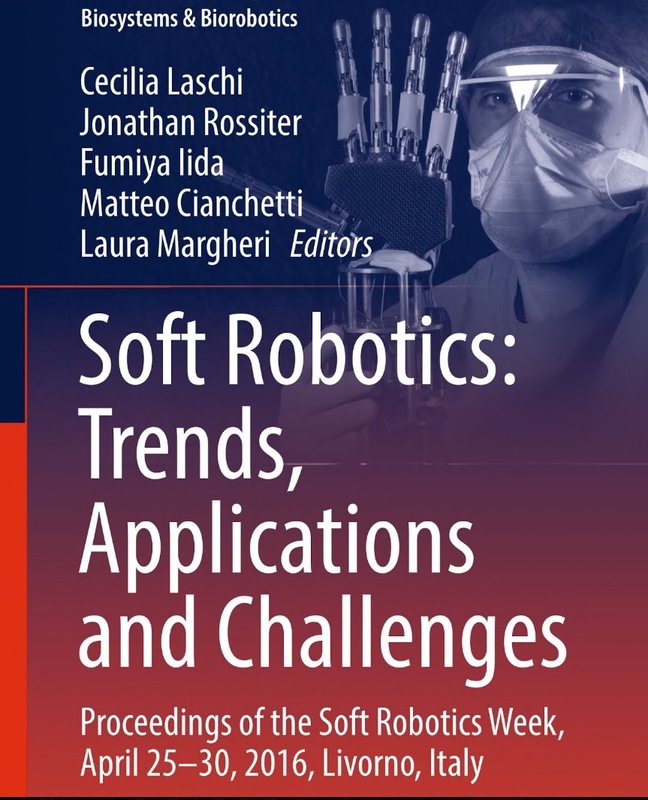 RoboSoft will create this missing framework for the soft robotics scientists, regardless of their background disciplines, and will enable the accumulation and sharing of the crucial knowledge needed for scientific progress in this field. RoboSoft will not only create and consolidate the soft robotics community, but will also create assets that go beyond the end of the three-year CA.